Ensuring that safe, adapted and inclusive surf is available to as many people as possible is an important part of the Surfability mission. In this week’s How Do We Do It? We’d like to share an insight into the additional work undertaken by Benjamin Clifford, the Surfability U.K. CIC founder and director, to achieve exactly this. We’d like to introduce the team at Healing Waves Surf Therapy, Jersey, who worked with Ben last week to complete their Adaptive and Inclusive Surf Coach Training Course. With the support of the Welsh Surf Federation (here), Ben is now able to offer training to any surf school who want to offer adapted and inclusive surfing. 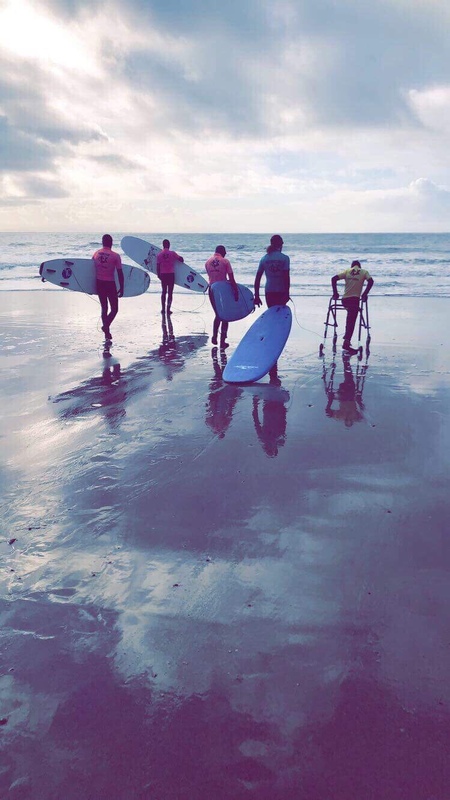 And we’re delighted to confirm that the team at Healing Waves Surf Therapy (here) are offering inclusive surf experiences on the idyllic island of Jersey.